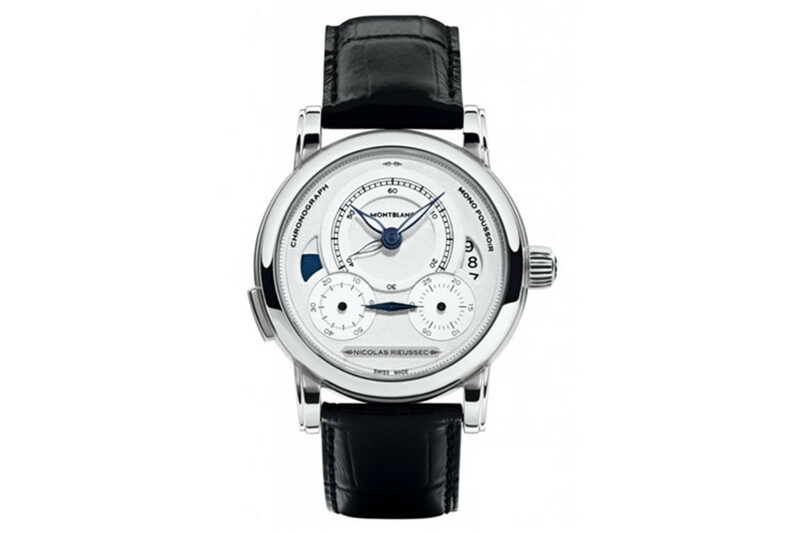 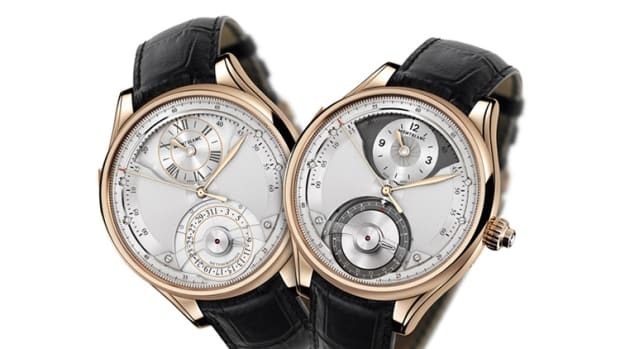 Montblanc honors French watchmaker Nicolas Rieussec with a elegant take on the first commercialized chronograph which was invented by Rieussec in 1821. 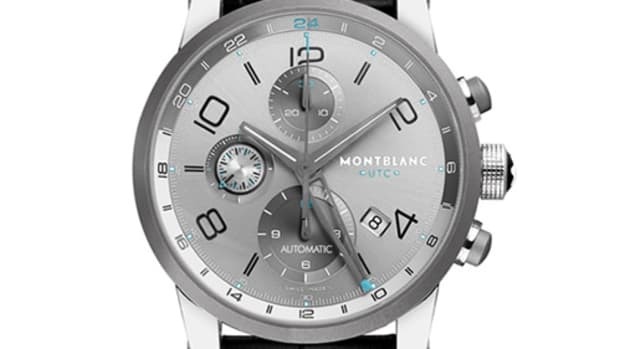 The watch is a monopusher chronograph which features dual time zones, date, a day and night indicator, and two rotating discs display the elapsed time. 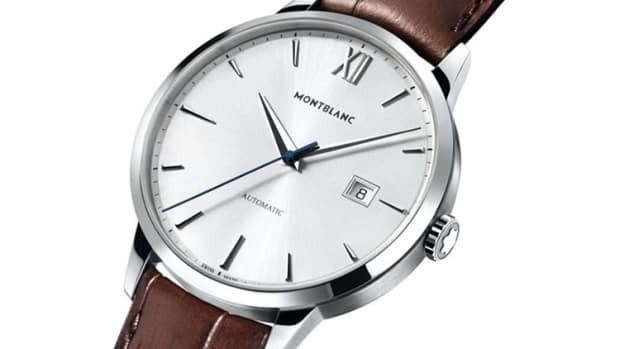 The watch is powered by Montblanc&apos;s Caliber MB R200 automatic and also features a slick little detail on the main dial which hides the illuminated hour markers which reveal themselves when reading the watching in the dark.